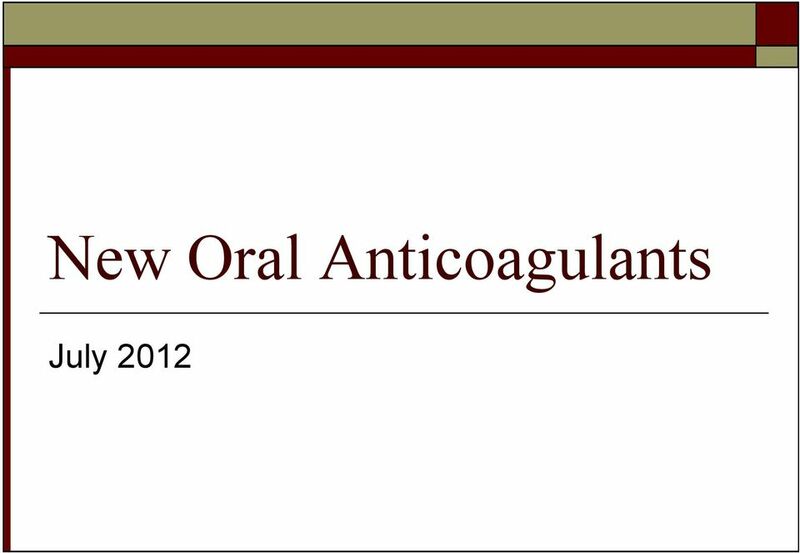 Download "New Oral Anticoagulants. 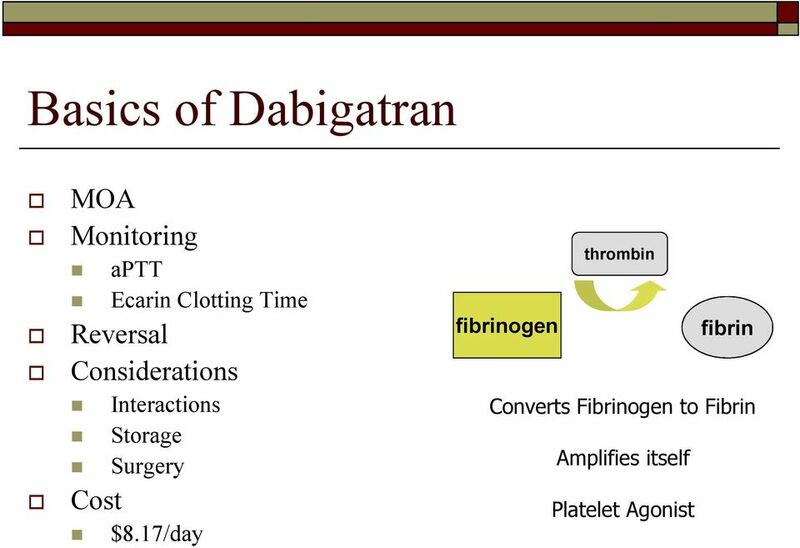 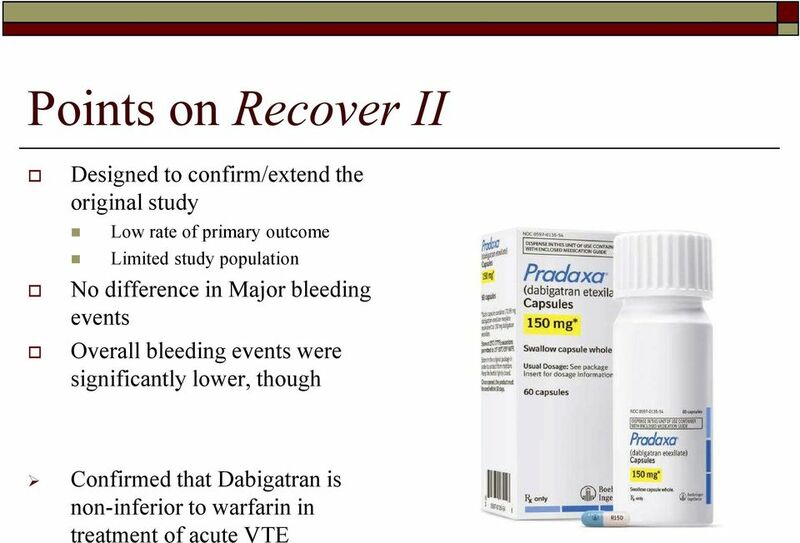 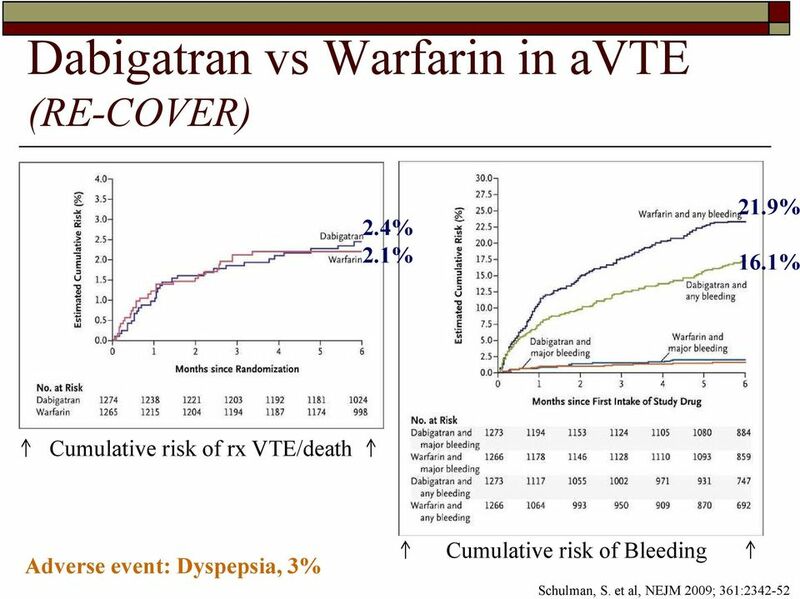 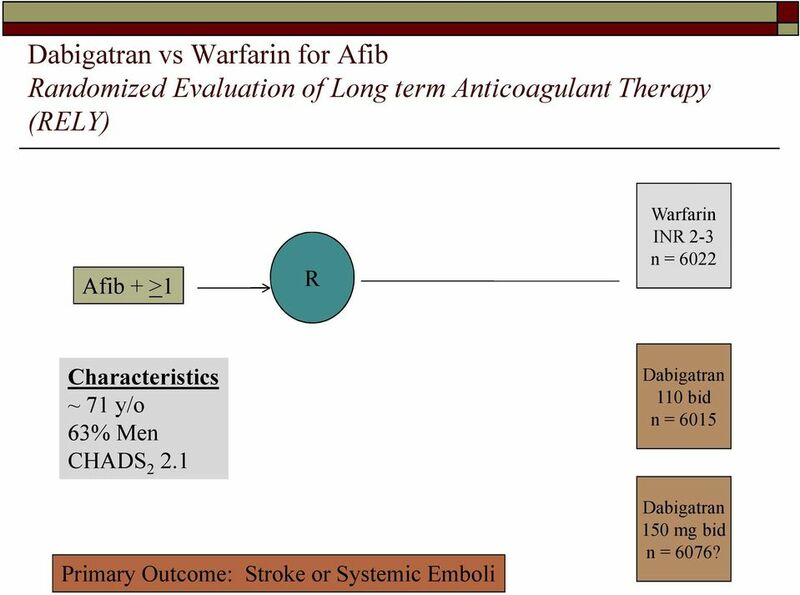 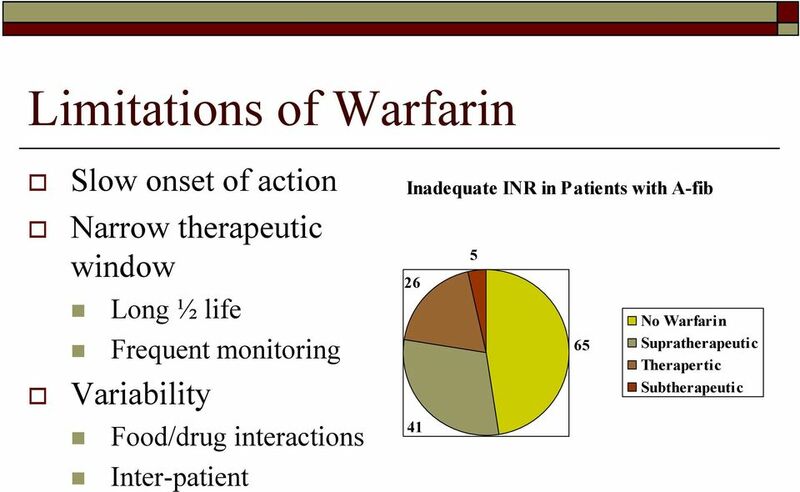 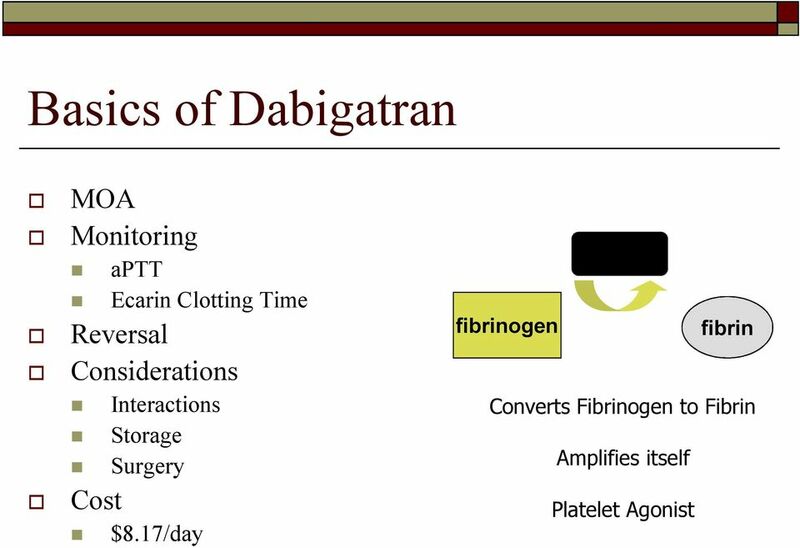 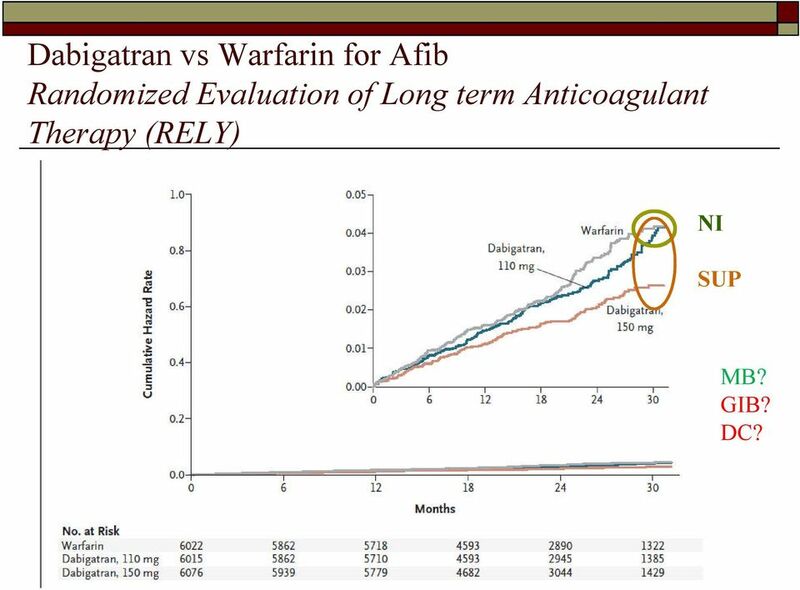 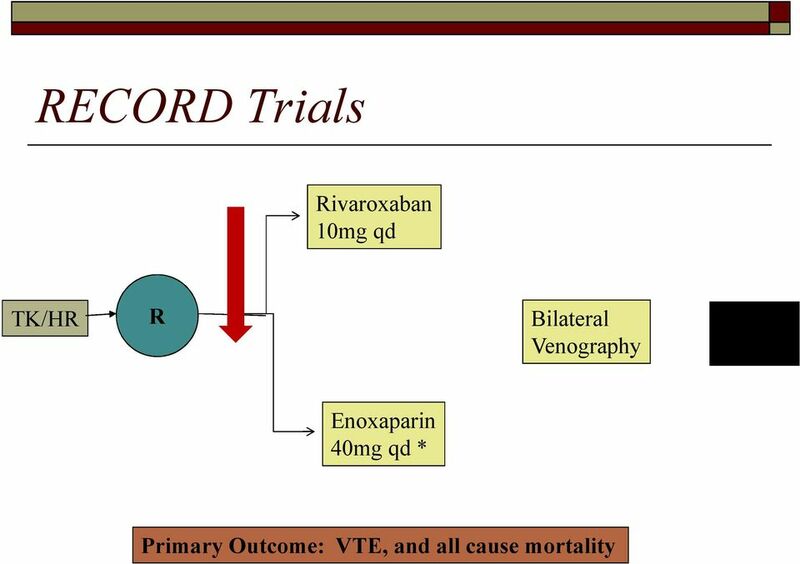 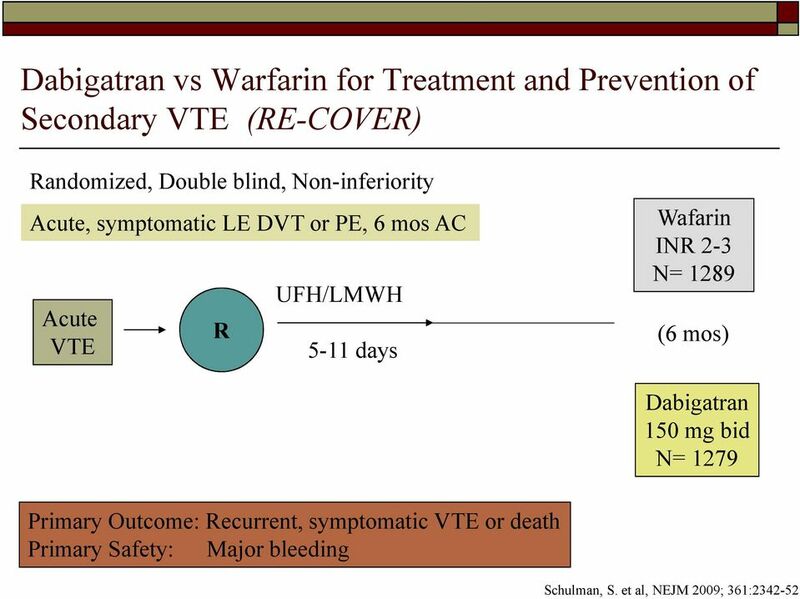 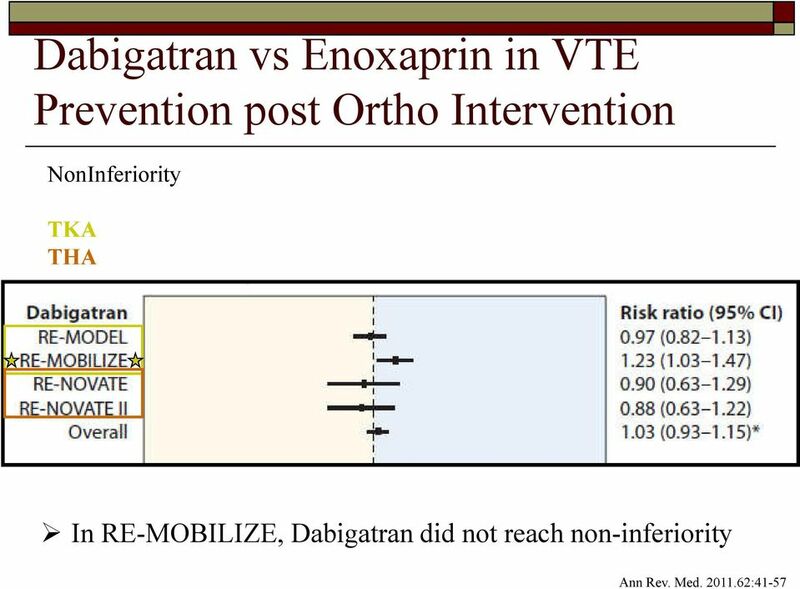 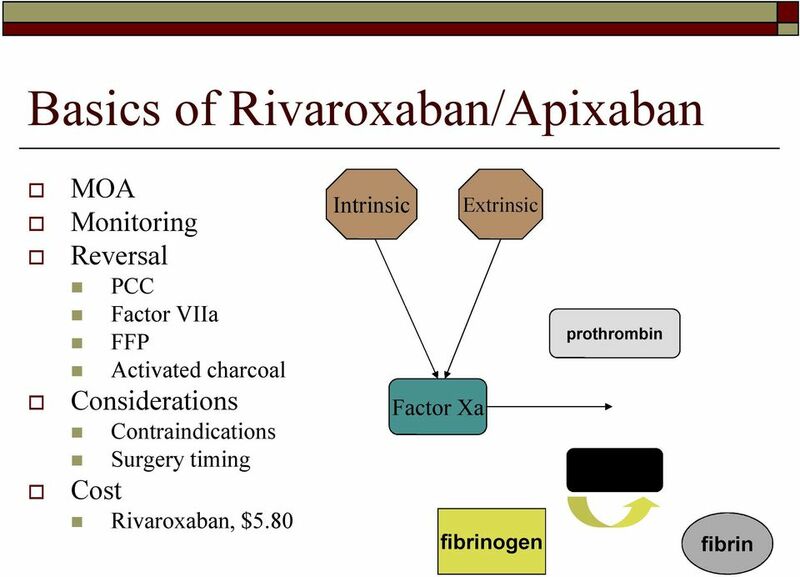 July 2012"
16 Dabigatran vs Warfarin for Afib Randomized Evaluation of Long term Anticoagulant Therapy (RELY) NI SUP MB? 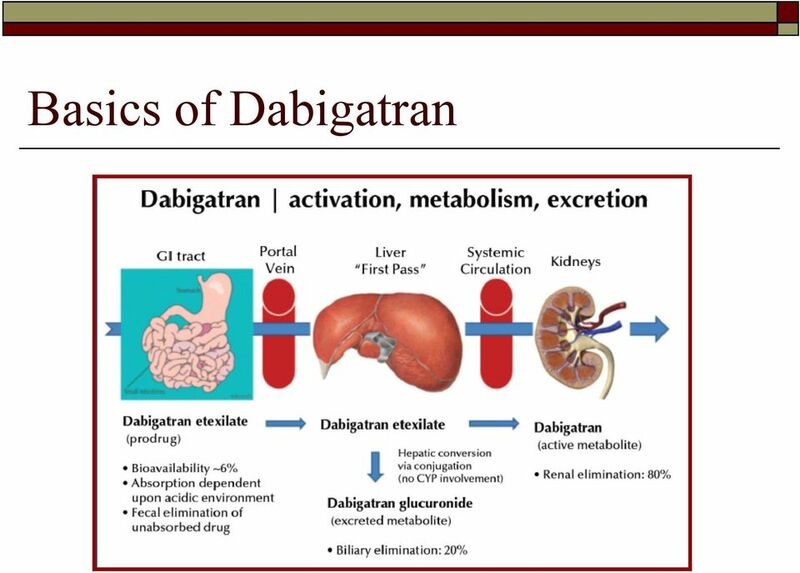 GIB? 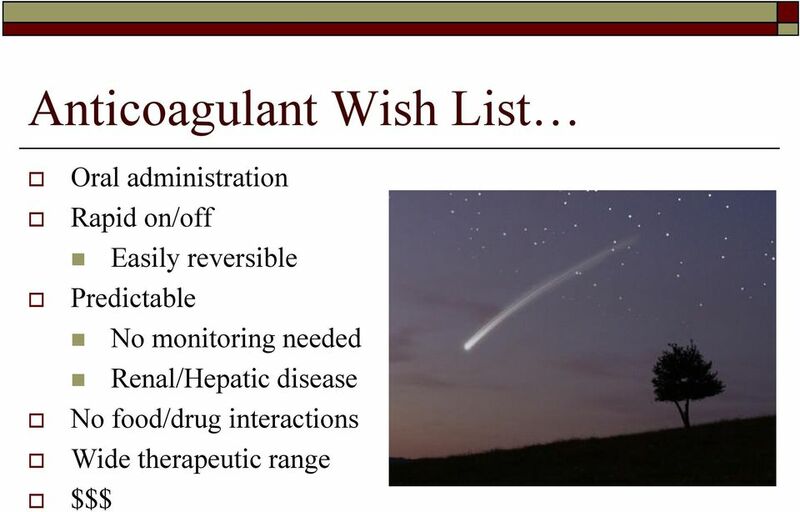 DC? 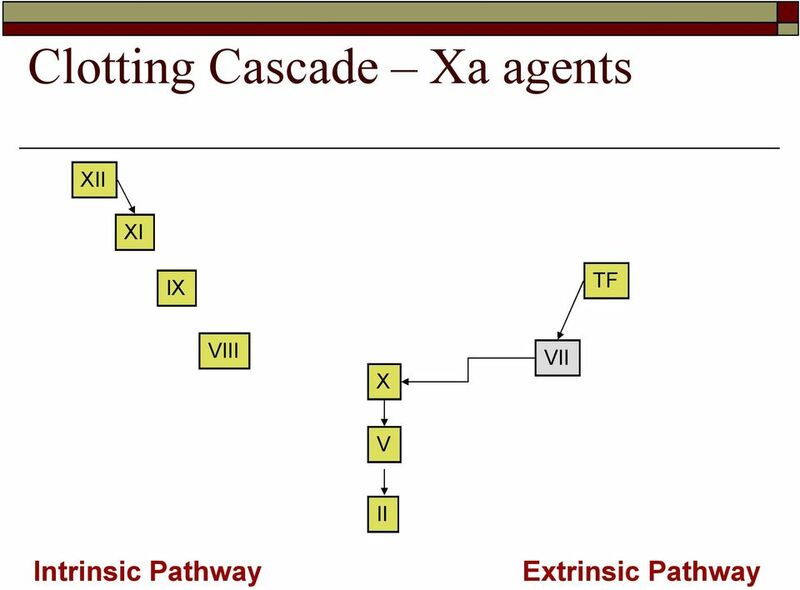 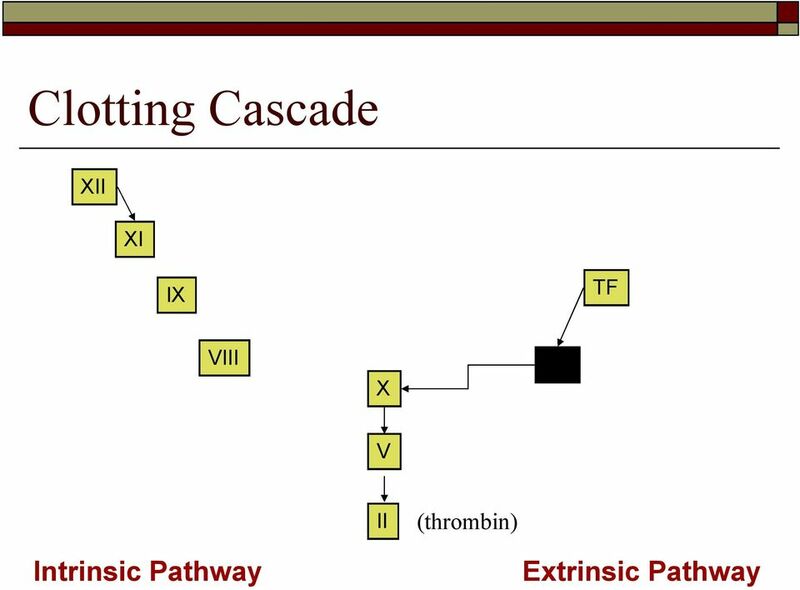 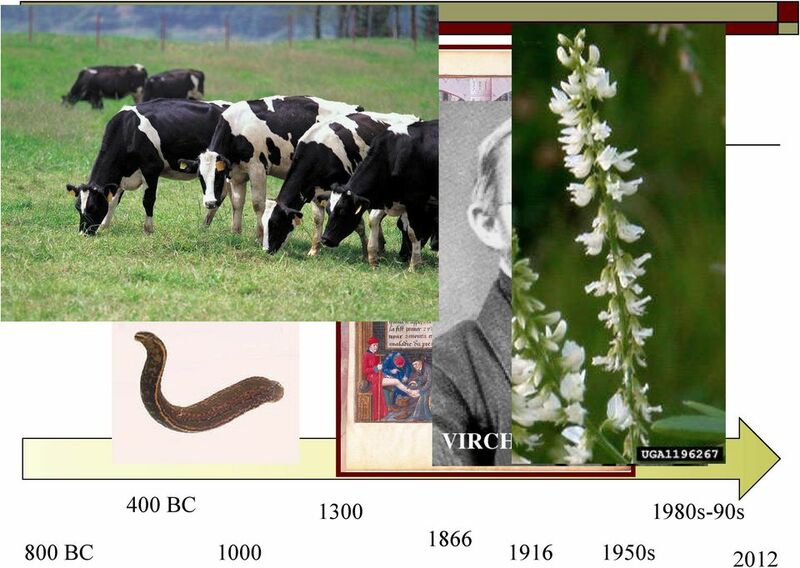 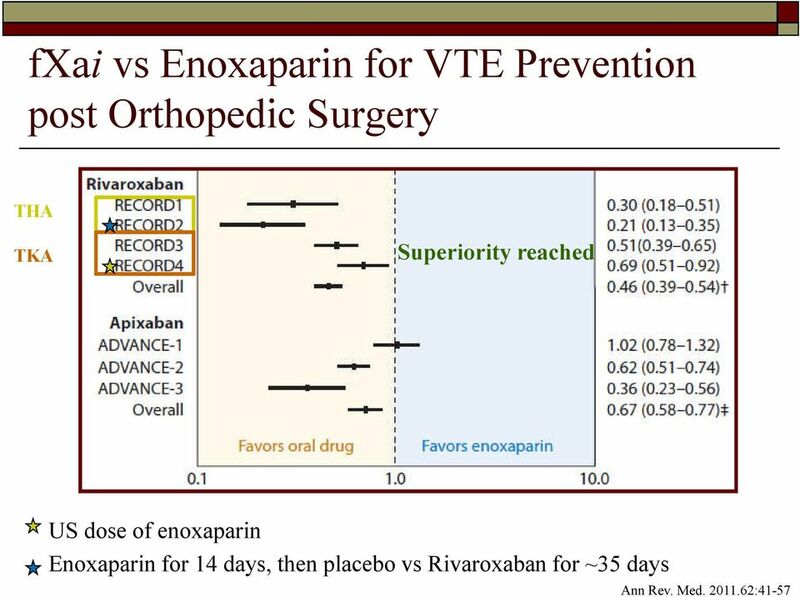 Anticoagulants for venous thromboembolic disease- Optimizing the old, ushering in the new. 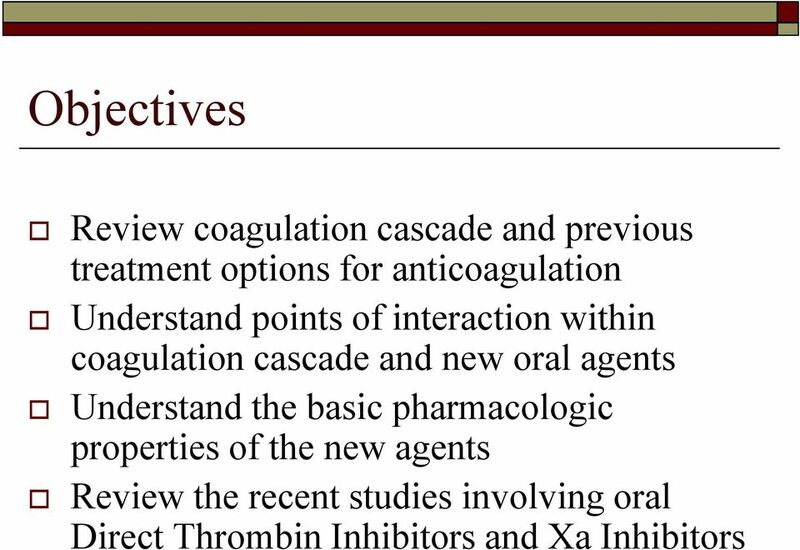 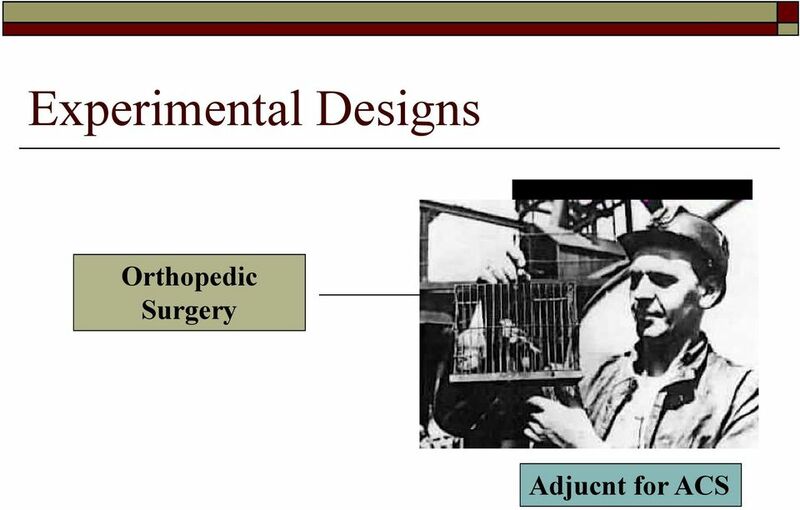 Disclosure: Dr. Smith has no actual or potential conflict of interest associated with this presentation.